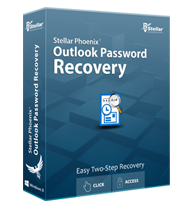 Stellar Phoenix Outlook Password Recovery is quick, easy, and efficient utility to recover lost or forgotten passwords of Outlook PST files. 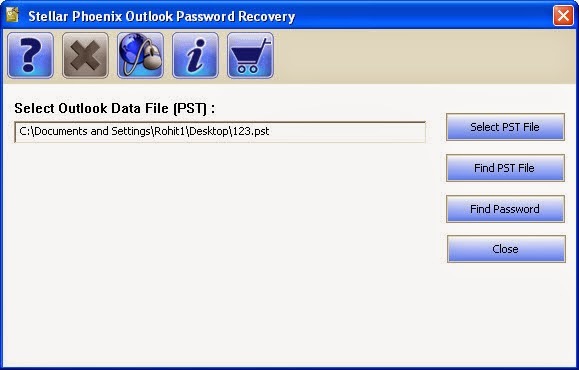 Through the simple user interface of this software, you can effortlessly recover the password of your Outlook PST file. This reliable tool generates six different sets of usable Outlook passwords. You can use any of these six passwords to open your password protected PST file. Moreover, if you have forgotten the location of your PST file, then the tool lets you search your PST file in your system. You can specify various search options such as drive to be scanned and file type in the 'Find PST File? option of the software. Therefore, in this way, this software browses through folders and sub folders of the specified drive and lists all found PSTs.